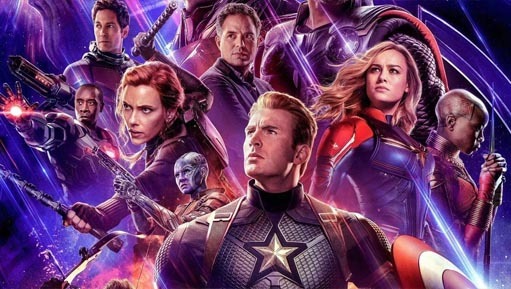 You are invited to an early screening of “Avengers: Endgame,” at Our Town Cinemas, in Davidson. Proceeds will benefit the IGNITE program for individuals with high-functioning autism and Asperger’s Syndrome. Tickets are $25 per person and include any size soft drink and popcorn. Doors open at 6 p.m. and the movie begins at 7 p.m.
Join us for the eighth annual Camp Royall Classic Golf Tournament to benefit the nation’s oldest and largest camp for individuals with for children and adults with Autism Spectrum Disorder. 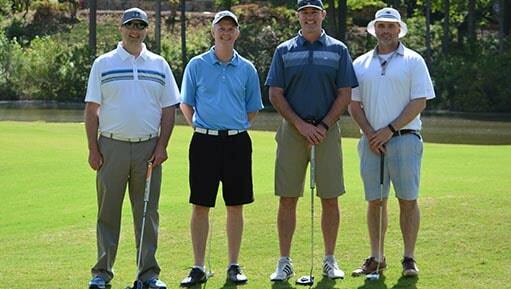 The event at Governors Club in Chapel Hill will include lunch and great prizes. Give campers with autism the best summer ever! For more information, contact Heather Hargrave at 919-865-5057 or hhargrave@autismsociety-nc.org. Join us for an evening of fun and fashion to raise money for scholarships to Camp Royall. Enjoy heavy hors d’oeuvres, beer and wine, and an amazing silent auction. 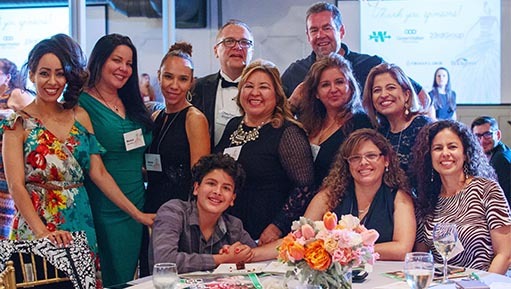 The main event is a fashion show featuring individuals with autism, their families, and other friends of the Autism Society of North Carolina. Buy a chance at a restored Camaro and improve the lives of individuals with autism at the same time! 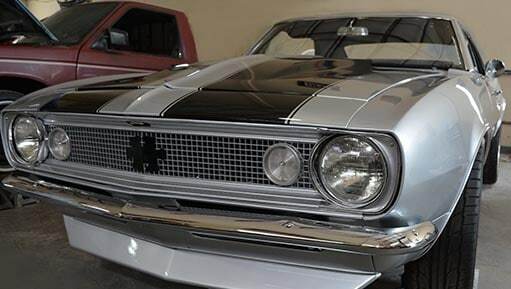 The Camaro was restored by Premiere Communications and Consulting, Inc. and features LS1 engine & transmission; Viking coilover adjustable front shocks; QA1 rear shocks; 4-wheel disc brakes; a new positive traction rear end; subframe connectors; CalTrac suspension; new interior seats, carpet, and headliner; a new dash cluster; and a new sound system. Raffle tickets are $100, and all proceeds will provide services for individuals with autism and their families. Special thanks to Premiere Communications and Consulting for donating the Camaro. If you would like to hold your own fundraiser to benefit ASNC, please contact Gillian Hayden at ghayden@autismsociety-nc.org or 919-865-2275. Join us for the sixth annual Wine for a Reason from noon to 6 p.m. Saturday, April 27, at Linville Falls Winery, 9557 Linville Falls Highway, Newland. The event will include live music, a food truck, a silent auction, and local vendors. All donations, proceeds from auction items, and a portion of the sales that day will benefit ASNC. For more information, to donate online, or to donate items to the silent auction, go to www.autismisthereason.org. The Family Fun Puzzle Run is a fun-for-the-whole-family 5k that starts and finishes at the Northcross Shopping Center in Huntersville. This year, the event will start at 8 a.m. Saturday, April 27. Register online. Join the Triangle Gujarati Association for its Autism Awareness Walk at 10 a.m. Saturday, April 27, in North Cary Park to raise money to improve lives and support families. Register online. For more information, email youth@nctga.org. Join CKO Kickboxing for a 90-minute class at 9 a.m. Saturday, April 27. Donations will benefit the Autism Society of North Carolina. Each participant will receive a T-shirt. CKO is located at 10106 Johnston Road C, Charlotte. To register, email ckokickboxingsc@gmail.com. I Am Salon & Day Spa will hold a raffle for a spa day throughout the month of April to benefit ASNC. The spa is located at 5315-C S. College Road in Wilmington.